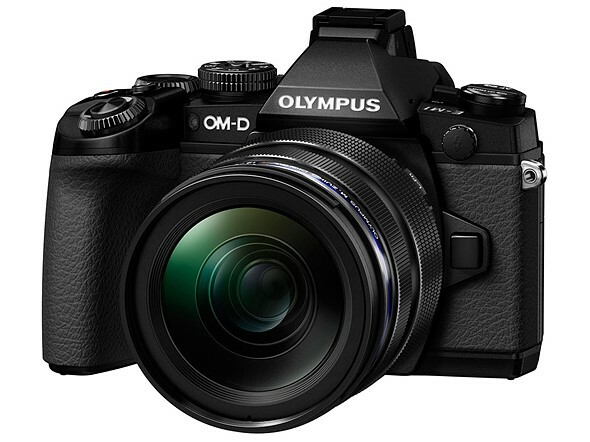 Olympus OM-D E-M1 owners are reporting issues using their cameras after updating to firmware version 4.2. Forum member Denjw reports problems with focus stacking and corrupted image files after updating to 4.2, echoing comments from German blogger Pen-and-Tell. Firmware 4.2 in part added support to the E-M1 for focus stacking with the 300mm F4, 8mm F1.8 fisheye and 7-14mm F2.8 Pro lenses. We’ve reached out to Olympus for comment and will update this story with any further information.